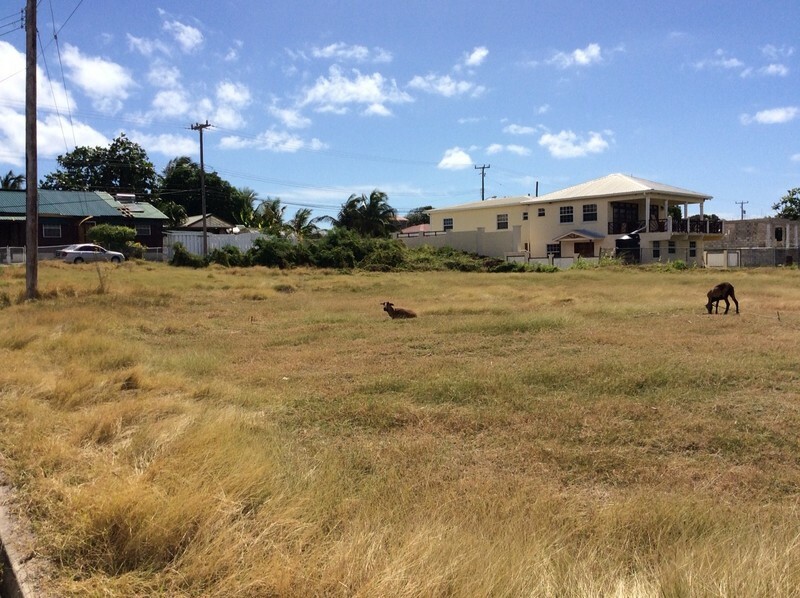 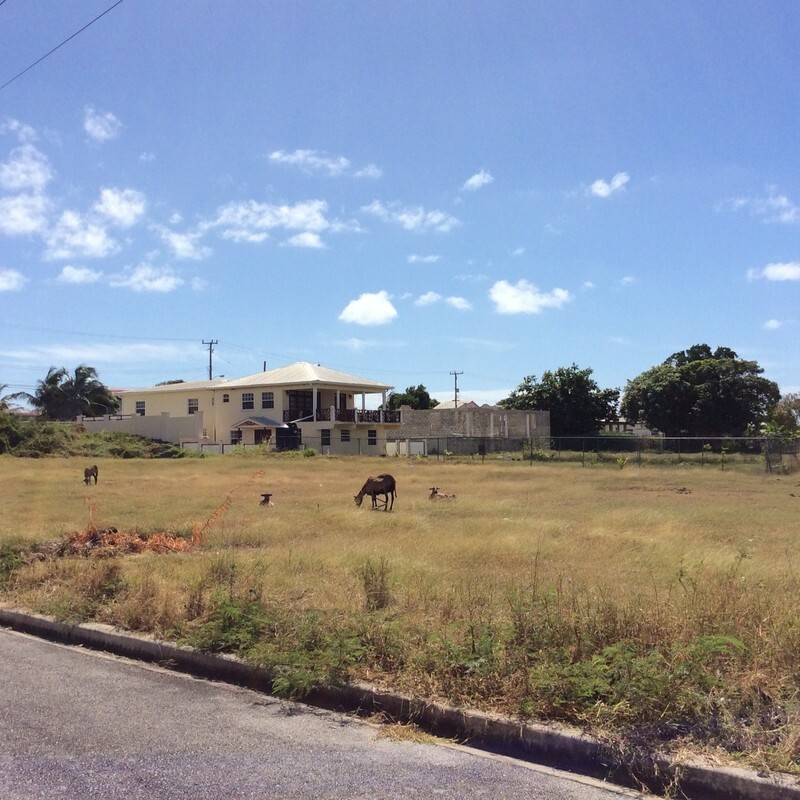 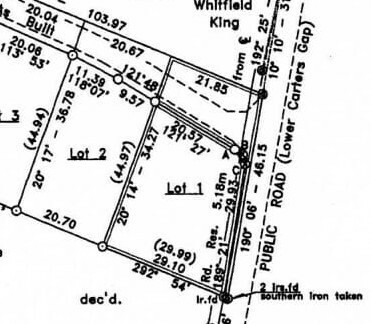 This flat lot is part of a 11-lot residential development which is ready for the construction of your dream home. 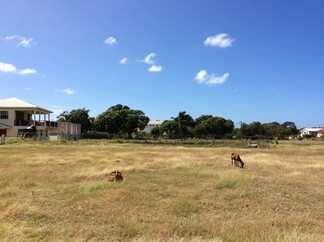 Its location allows for easy access to Miami Beach and Freights Bay, and is only a few minutes drive from Oistins town. There is a second lot (Lot 1 of 12,526 sq ft) adjacent to this one which is also for sale.